Cebu Pacific has unveiled plans to launch flights from its rapidly growing hub in Clark, Philippines to Narita Airport near Tokyo, Japan. The airline will operate four flights per week between Clark and Narita on Mondays, Wednesdays, Fridays and Sundays, beginning 9 August 2019. Cebu Pacific will also begin direct flights between its hubs in Clark and Iloilo; as well as between Clark and Bacolod on 9 August 2019; as well as daily flights between Clark and Puerto Princesa in Palawan by 9 October 2019. The four new routes will boost Cebu Pacific's total capacity in Clark by 40% in 2019 alone, following a 75% increase in 2018 with the launch of direct flights to and from Davao and Panglao (Bohol); as well as additional frequency for the Clark-Macau route. With a population of over 23 million in its catchment area, Clark International Airport is one of Asia's fastest-growing airports, with passenger volume reaching about 2.5 Million in 2018. 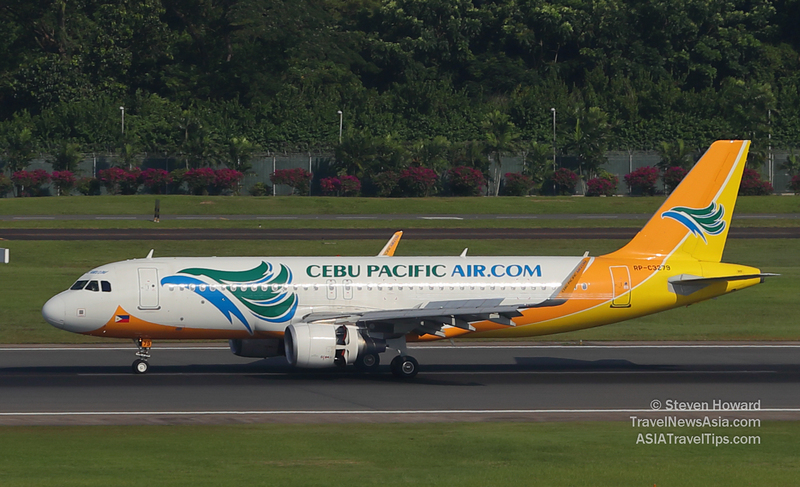 Cebu Pacific has been operating flights in and out of Clark since 2006 and today has direct flights to Cebu, Caticlan, Tagbilaran, Davao, Singapore, Macau and Hong Kong. "With direct air service between Clark and Narita, it will be easier for Japanese tourists to access destinations in Pampanga, Pangasinan, Baguio, La Union and the rest of Luzon. Conversely, it will also be easier for residents in these areas to enjoy Tokyo, with a direct flight from Clark," added Candice Iyog. Japan is one of the Philippines' top sources of inbound tourists, with 631,801 Japanese visiting the country in 2018. In 2018, Cebu Pacific flew 20.3 million passengers on over 2,130 weekly flights across 37 domestic and 26 international destinations. See latest HD Video Interviews, Podcasts and other news regarding: Cebu Pacific, Clark, Narita, Philippines, Japan.